Australian Entertainment Industry Association Ltd.
Butterfly Promotions are the Premier Entertainment supplier for Discos, Karaoke's, Weddings, Formals in Wollongong, The Illawarra, South Coast and Southern Highlands! 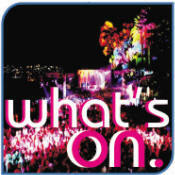 We are the Club & Hotel Industry Preferred Supplier for all Entertainment Needs, and have been since 1970. 'The Entertainment Specialists' comes from over 40 years experience in the Entertainment Industry, by providing the highest quality Entertainment for all occasions, at any venue, indoor or outdoor, from home parties, to conferences, to full scale production for concerts. 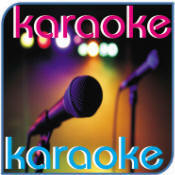 We offer THE BEST Karaoke and Disco Hire in Wollongong, The Illawarra and South Coast Region! 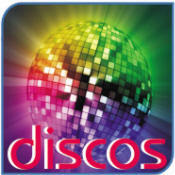 If you are looking to Hire A DJ, Karaoke, Disco, Lighting or a DIY Party Pack, Butterfly Promotions has a solution for you! We have competitive prices, great packages and EXCELLENT SERVICE, backed by over 40 years of experience! 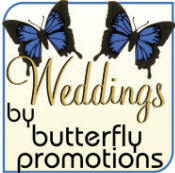 So whatever your entertainment requirements are, Butterfly Promotions has you covered with our wide range of services. Use The Quick Links To The Left & Below To Have A Look Around Our Site! Or, If you would like to chat - Give Us A Call! Website & Content Copyright © 2005 - 2013 Butterfly Promotions - ABN 22 921 835 495. All Rights Reserved. 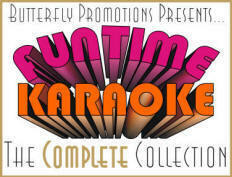 The Butterfly Logo, 'Funtime Karaoke' and 'The Entertainment Specialists' are registered Trademarks of Butterfly Promotions.